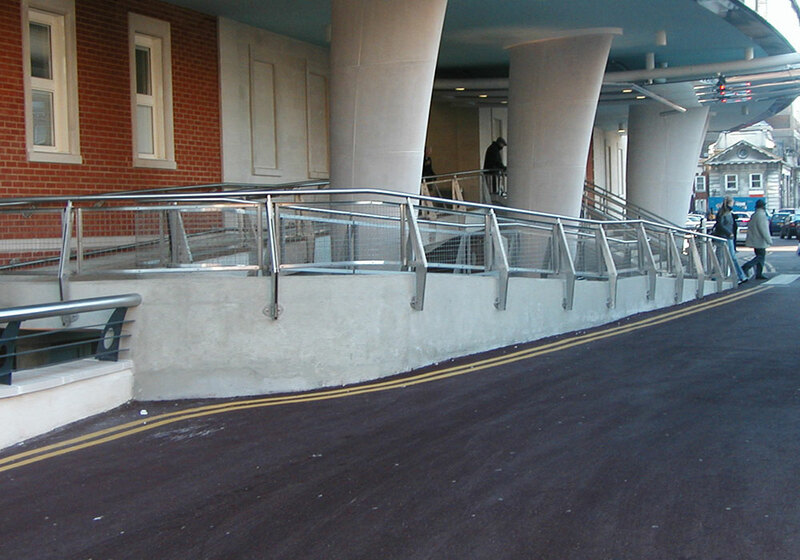 Balguard Engineering can manufacture and install bespoke balustrades or incorporate them into the overall balcony or staircase design. They can be built with solid walls, bars or structural glass to enhance the appearance of buildings. 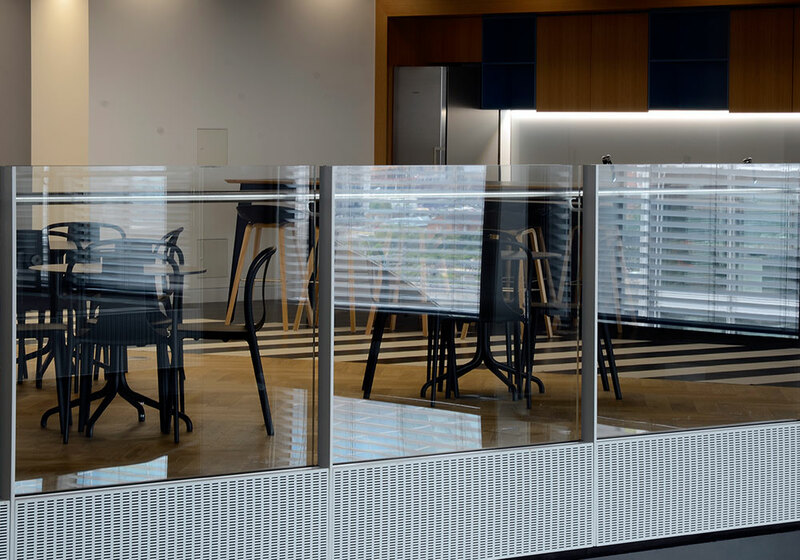 We have been manufacturing and installing bespoke balustrades for over 40 years and our balustrade systems are found in residential and commercial buildings throughout the UK. 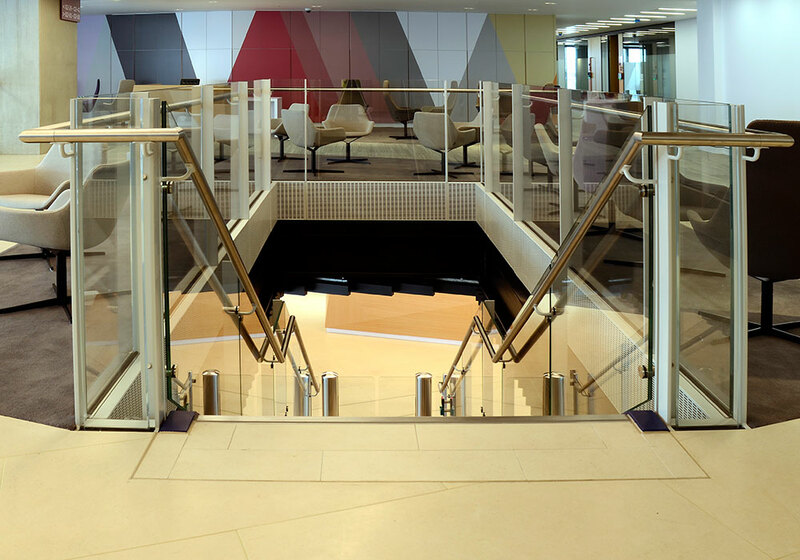 We can provide a wide range of expertly crafted balustrade solutions to compliment an existing staircase or balcony and our Engineering Designers are on hand to create detailed designs to meet your exact specifications. We work with a range of materials to create the style and finish our clients want to enhance the look of their project. At Balguard, the design team welcome the opportunity to be involved at the earliest stage of any balustrade or building project. We develop engineering drawings, samples and prototypes to ensure a smooth transition into manufacture and project delivery. 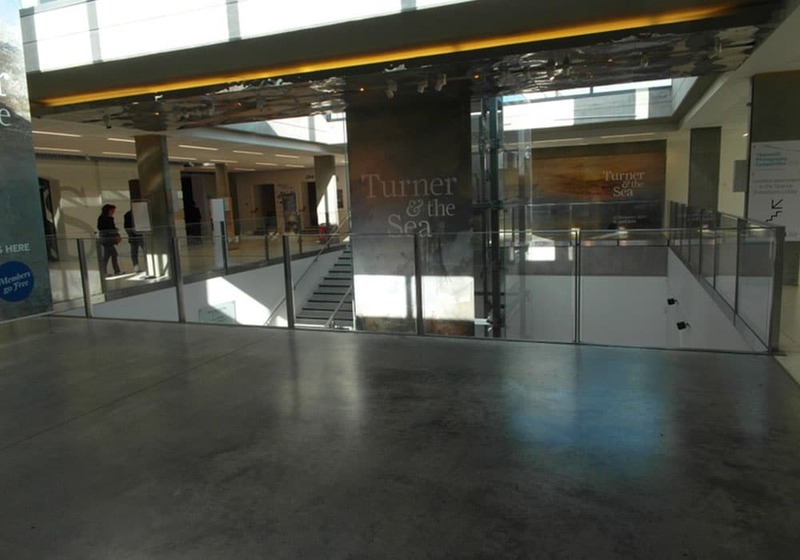 Our extensive knowledge and experience of the whole process offers you the opportunity to specify unique features and incorporate key architectural detail, whilst being assured that your bespoke balustrade design is then manufactured to comply with building regulations in the most cost effective manner. 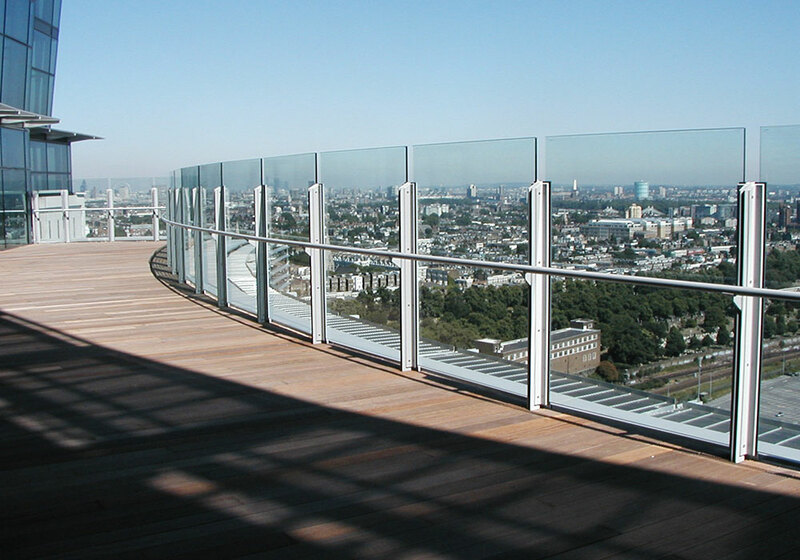 Our portfolio includes a wide range of examples that feature galvanised, stainless steel and glass balustrade solutions. 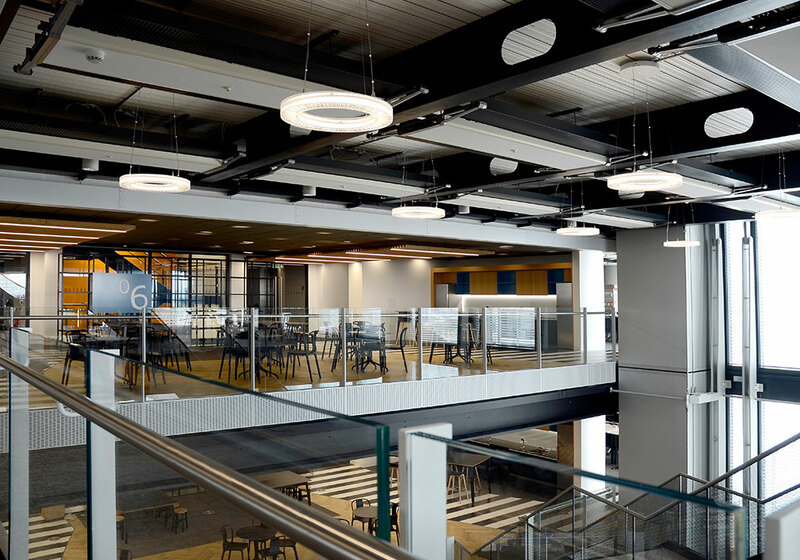 So whether you are looking for a modern contemporary finish or a more traditional look we can manufacture and install balustrades that meet your specific project requirements.